Last Sunday I was shooting some portraits for Ruth Jenkinson. 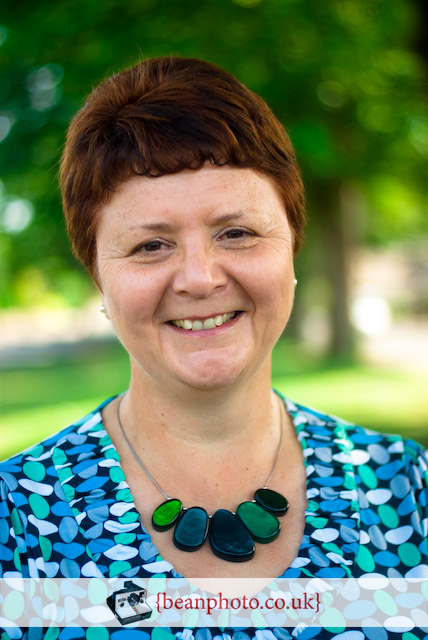 Ruth has recently gone into business as an Executive Coach and Business Mentor. She needed portraits for her website and other sites which profile her business (LinkedIn etc). I hadn’t met Ruth before, so for her hours shoot, we spent the first 15 minutes over tea discussing what she wanted, and also just chatting to get to know each other and so Ruth could feel relaxed in front of the camera. I discovered Ruth has a bit of an obsession with bridges (as does Mrs Beanphoto!). The shots were taken near her home just outside Lancaster. Ruth’s final choice will then be presented in various versions – for print, for web/email, and also cropped and sized as avatars for things like her Facebook profile. This was probably my favourite (and coincidentally the last one I shot! ).